I recently re-watched the movie, The Break- Up starring Vince Vaughn (Gary) and Jennifer Aniston (Brooke). The title gives away the plot of the film which follows Gary and Brooke as they navigate through their break-up. There is a scene that occurs early on that demonstrates how misunderstandings can affect a relationship. In the movie, Brooke and Gary run into a dispute over lemons. Brooke asks Gary to bring home lemons for a decorative centerpiece for their dinner party they would be hosting. 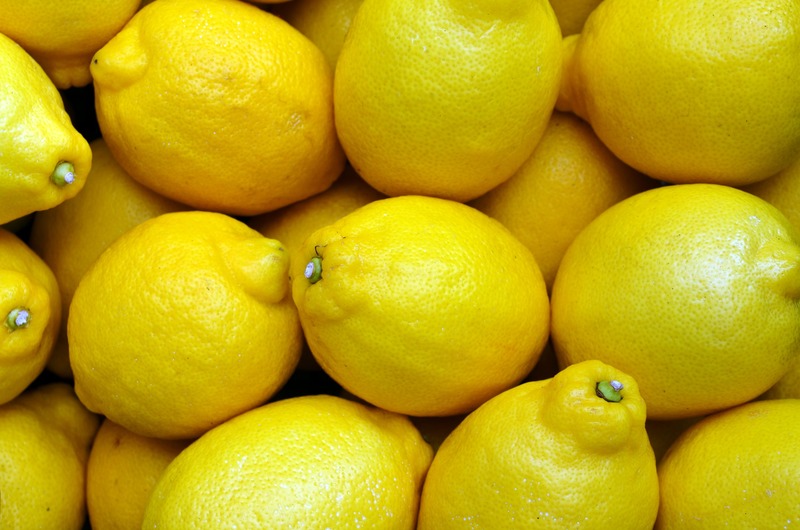 Instead of bringing back a bunch of lemons as Brooke asks, he only returns home with three. A fight ensues due to this misunderstanding. 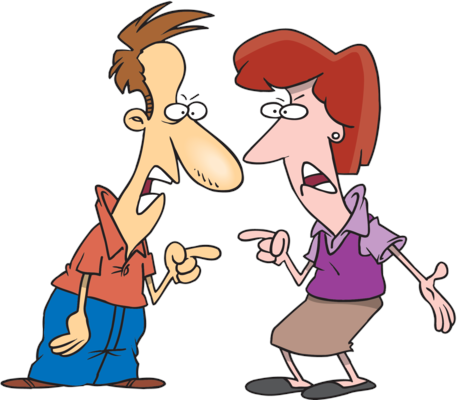 How many times have you found yourself in a disagreement with someone over a misunderstanding? I have experienced and observed conflicts over differences many times before at home, in the workplace, in social situations, among other settings. My husband Bernard and I have run into disagreements over what each of us defines, as a “few.” I feel a few means four minutes, whereas Bernard believes a few means fifteen to twenty minutes. In the workplace, general statements like ” We need to make some calls to get the project done” can cause confusion if it isn’t clear who is designated to make those calls. Misunderstandings can cause many issues so it is important to know how to prevent these miscommunications before they can occur. Listen actively. When you are speaking with someone, stay present in the moment. We often don’t listen when others are speaking. Instead, we are thinking about what we will say next, or our minds wander to other things, which results in us not hearing everything the other person is saying. Active listening can be a preventative measure to avoiding misunderstandings. Ask clarifying questions. It is important to recognize that two people can have different definitions or make alternative assumptions to the same thing. Therefore, it is important to clarify and ask further questions to ensure everyone is clear. Reflect. If a misunderstanding occurs, recognize what you did to contribute to the misunderstanding and what you can do differently next time. In doing so, you can establish preventative measures to ward off miscommunication in the future. Instead of making misunderstandings a common occurrence in your relationships and possibly causing further damage take these steps to avoid them. Our pets are family members. When conflicts arise involving this family companion in divorce, landlord tenant or neighbor issues (to name only a few) emotions are peaked and litigation is often the selected form of resolution. Yet courts view pets as property. This choice may prove not to be the best venue in which to discuss a disagreement over an animal. 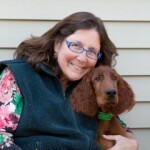 Join Debra Hamilton as she discusses how using mediation to resolve issues involving animals may be a safer, confidential and more user friendly means of reaching an agreement over a pet which helps everyone win. My second Minibük® Stop Avoiding Conflict: Learn to Address Disputes Before They Erupt will arrive in February, 2016. I chose to write about this topic because it is a very common approach my clients use to NOT deal with conflict. Organizations that reach out to me for assistance say “the employee says there is NO problem” or dismiss the hidden damage that avoiding conflict has had on working relationships and performance. Most of us avoid conflict out of habit. A habit is a learned behavior based on an earlier formed belief and past experience that if I avoid/ignore/deflect, I will be safe. As a child, I learned to keep my mouth shut for fear of provoking my grandmother, who believed discipline came through physical, psychological and emotional threats. I learned to avoid conflict at all costs and, as a result, it became an early behavior pattern that continued into my early adult life. For many of us who hate conflict, there is a fear factor. A fear of not being liked, not being successful, not seen as a nice person, not viewed as competent and the list goes on. These fears prevent us from speaking up, voicing our concerns and asking for what we need. Unfortunately, the unaddressed issues fester growing into an ugly dispute and leading to a downward spiral in our working relationships. It can hurt productivity, contribute to stagnation and apathy, and be a barrier to decision-making. The irony is we try to avoid conflict to prevent this and yet, habitually avoiding conflict only leads to eroding trust and shaping people’s negative perceptions of us. 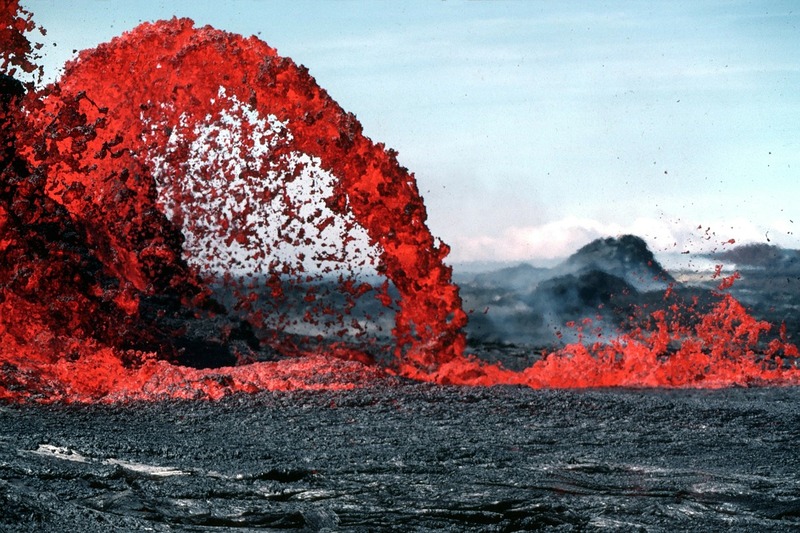 So, what do we do so the problem does not continue to fester and erupt? We must practice courage. Ruth Gordon says “Courage is like a muscle. We strengthen it with use.” Courage is a choice. Being courageous and fearless takes practice; it requires vulnerability; it means making hard decisions and it requires action. For many people, including me, encountering disagreement and facing escalating interpersonal conflict is scary. Interpersonal conflicts challenge our beliefs, value systems and self-image. The closer we are to someone in a relationship — whether it be our teenager, coworker, spouse, sibling, best friend, boss or neighbor — the greater the opportunity to practice being courageous and building our confidence. Let’s look at how you can be courageous in the face of conflict. Observe and listen for disagreements and misunderstandings. Watch for fight, flight or freeze behaviors in others and recognize your gut reactions of discomfort, anxiety or fear. Acknowledge and address disagreements before they escalate. Recognize early signs or statements such as “I only see trouble ahead” or reactions of people sighing and walking away. Then, name the disagreement. Say, “I can tell you’re concerned about this. Let’s talk when you are ready.” By acknowledging concerns early, you may save a relationship or prevent unnecessary damage. Get off automatic pilot. 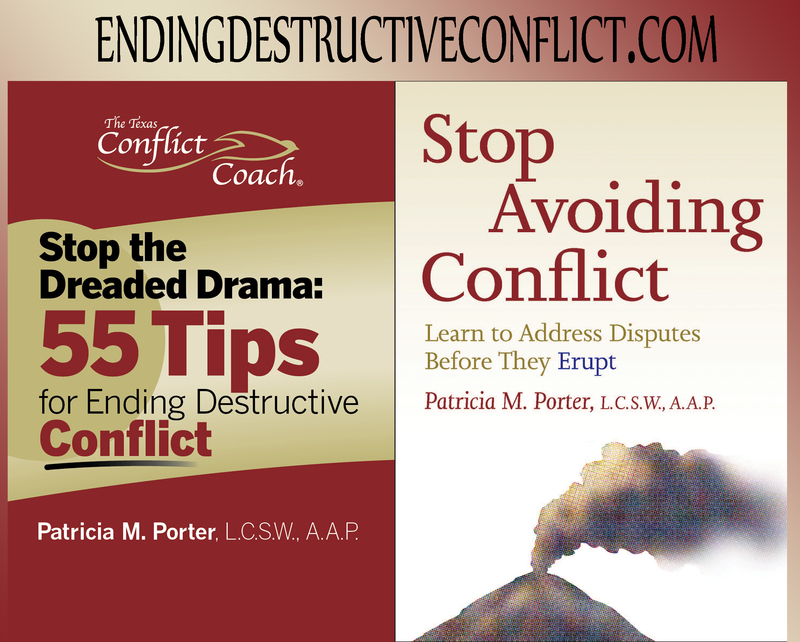 Know you can make a choice on how to respond to a conflict trigger. Reacting at lightning speed when someone pushes your hot buttons means you are on automatic pilot. Decide ahead of time how you want to respond in constructive ways, and practice that new behavioral response. For instance, if you typically shut down or walk away when triggered, practice staying and listening. Neuroscience research shows how important breathing is to manage our intense emotional reactions such as rage, pain and fear. When you find yourself triggered, take breaths to slow down the racing thoughts and intense feelings. It will help you think more clearly and make constructive choices about how to respond. Communicate one unmet need each day. Fear prevents many of us from communicating what we need, so we don’t ask. Identify one important but missing thing you need from someone else. For example, you need extra time from your co-worker to complete your part of an assignment. Ask, “Sue, it is important for us to turn in a complete and accurate report. I need your part of the report no later than 2 p.m.” Keep it simple and build confidence each day. These are just a few examples of how to begin breaking the habit and taking courageous moments to have your voice heard. Conflict really is inevitable in our lives. Whether it is with a neighbor or a coworker, conflicts of any size can easily arise. I am reminded of that fact, when I found myself recently in an unexpected conflict with my roommate. I have lived with the same student for almost three years now, and we have been friends even longer. The two of us have similar interests, get along pretty well and have not experienced any major conflicts over the past years as roommates. There have obviously been minor conflicts and verbal disagreements, but never anything serious or prolonged. A couple of weeks ago my roommate asked me to pick up a prescription from the store. I went to the store, but it was too late, and the pharmacy had already closed. The next day I texted my roommate and told him that I would be able to go to the store after my class, but that I was really busy. He replied and asked for some apple sauce. I went to the store and was waiting to pick up his prescription, but the pharmacist repeated there was nothing in the system with my roommate’s name. After texting my roommate and waiting in the store for a while, I received a reply from him saying that he already picked it up earlier. I got upset that he did not let me know, and I had been waiting in the store the whole time for no reason. Due to an already stressful day, I got home and started arguing with him. After a few pointless insults had been thrown back and forth, he went into his room, and we did not talk for a couple of days. I was upset that he did not communicate with me, and he did not seem to care that I unnecessarily went to the store and waited for a prescription that was not there. In contrast, he was upset by the way I reacted to the situation. After a few more days, we eventually started to talk to each other, and both agreed to sort things out. I apologized for entering the situation so angrily and starting the heated argument. In the end, it came down to a simple miscommunication. When I texted him about going to the store after class, my roommate interpreted that I was simply going to the store and not specifically for his prescription. Misinterpretations like this often lead to misunderstandings, lack of communication and often to snap judgments and angry reactions. It is interesting how conflicts can easily arise between friends and even family members. After letting the conflict with my roommate settle, we started to communicate again and eventually resolved the conflict. An article in the Huffington Post, written by Rory Vaden, discusses some Rules of Relationship Conflict Resolution that can be helpful when dealing with conflict between friends. The first rule draws attention to not yelling and escalating the emotional aspect of the conflict. When one person begins the screaming match, it is common for the other individual to return the aggression, and this just delays any chance of resolution. The next rule stresses the fact that we should always remind the other individual that we want to resolve the issue and that we care about them. If you are arguing with the other person, it is important to remind each other of the major goals of finding a solution to the issue. The third rule states the importance of being able to accept that you may have a made a mistake even though you do not believe you did. This rule may be difficult for some people to implement because it is hard to admit mistakes and accept responsibility for your part of the problem. Still, if another person is clearly angry at you, there is a good chance that you played some role, however small, in that conflict. Finally, I feel like the most important rule in the article focuses on striving to be the first to apologize when a conflict arises. Even though this may seem like you are admitting fault to the issue, you are taking a crucial step by opening communication and allowing for the conflict to be resolved. Ultimately, it is not about who is right, but rather focuses on the right way for us to solve this conflict. Conflicts are a substantial part of everyone’s life. Whether you are driving to work or walking your dog, conflict can be sparked by any simple situation. Not only is conflict unavoidable, but it also has no barriers. It is present in small group meetings and even in large classrooms. From town hall meetings to church communities, conflict remains a key characteristic of human interaction. 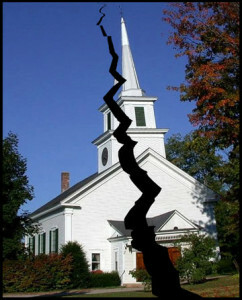 However, one might wonder how it could even be possible for conflicts to arise in a peaceful setting such as a church. Disagreements and misunderstandings are realistic possibilities for potential conflicts in church communities. Differences about religious strictness and practices, as well as other secular disputes between members are common conflicts in the church as well. Variances in beliefs as well as the willingness to modify views also create many disagreements. This week’s Texas Conflict Coach® radio program featured Joey Cope, the Executive Director of the Duncum Center for Conflict Resolution. Their website provides resources for resolving conflicts in the church. One page, Resolving Church Conflicts, provided by the Center, states that in order to be successful in resolving church related conflicts, one “must seek a commitment to peace — for you personally, for your church leaders, and eventually for your entire church membership”. Their strategies for peace-making rely on what they call “the 3 C’s”. Churches and church communities might be hesitant to seek a neutral third party to help resolve disputes because of the belief that conflicts should not occur in the first place. According to Joey Cope, “Peace is not the absence of conflict.” Conflicts do arise in a peaceful environment and can be resolved through religious principles and practice. 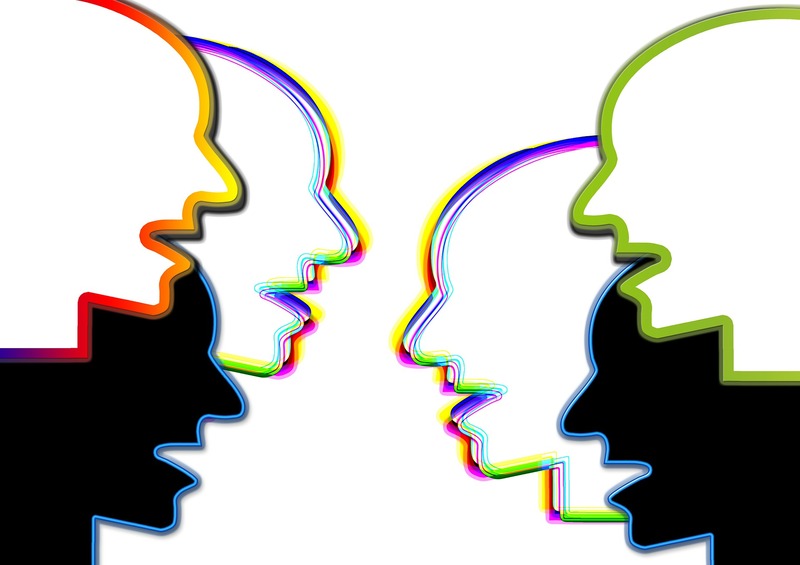 Realistically, some conflicts in the church will require a third party neutral to facilitate conversations in order to find a mutual resolution. Check out another previous radio program, Mediating with True Believers, to learn more about how church members use neutral mediators and how religious communities respond to conflict, in general. Misunderstandings –don’t you just despise them! They ruin many conversations from the personal to the professional. Your delivery of a message (s) can often times be perceived differently than what you intended. For example, an employee might over hear a supervisor say “I GOT HIM!” The employee understands the message as something negative. The supervisor’s intention however, is “I finally understand him.” Many times messages are perceived as negative when considering how it is delivered, and this can create a great deal of conflict. This mostly happens when your boss or your team leader has to deliver an unpleasant message in the midst of an existing dispute. Delivering a hard message can be harmful if it is not presented in an effective and constructive way. 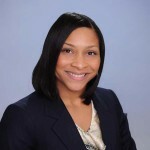 According to author Heidi Burgess, all communications have two valuable roles, the sender and receiver. The sender is the person who delivers the message and the receiver is the one who accepts and interprets the message. The interpretation is when your conflict will most likely occur. However, interpretation is not solely dependent upon the receiver. The sender can frequently provide you with reasons to believe that the message has an undesirable intent. His/her posture, tone, level of empathy or the type of space chosen to deliver an unpleasant message could be the reason why you interpret it as rude, impolite or offensive. If your boss or team leader is delivering a difficult message to you, the characteristics aforementioned should be considered and valued. Picture this! You’re a team leader/manager and your boss just gave you bad news. The news basically states that if the customer service numbers don’t improve substantially, company layoffs will occur. You now have to deliver this tough message in the clearest and most understandable way for your co-workers and team. If the message is delivered as a threat, ultimatum or blame, any person in your department could take this as a personal attack. Maybe this past month his/her numbers were low. It’s challenging…right? Exactly! Actively Listen. Pay attention to what your co-worker or boss is saying and ask for clarity. Speak directly to the person who needs to receive the message. Give that person your full attention. Speak for a purpose. Plan out what you want to say and focus on it. This will keep you from rambling when you deliver the message. 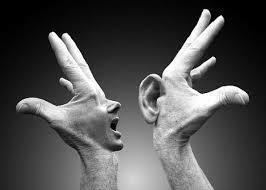 The bottom line is that unresolved misunderstandings in communication creates conflict! Ongoing conflict can create a destructive work environment. To learn more about delivering difficult message visit these links 10 Tips For Delivering Bad News and How To Deliver Difficult Conversations.